Fun Castle Fun Center – Fun for the whole family near Greencastle, PA. 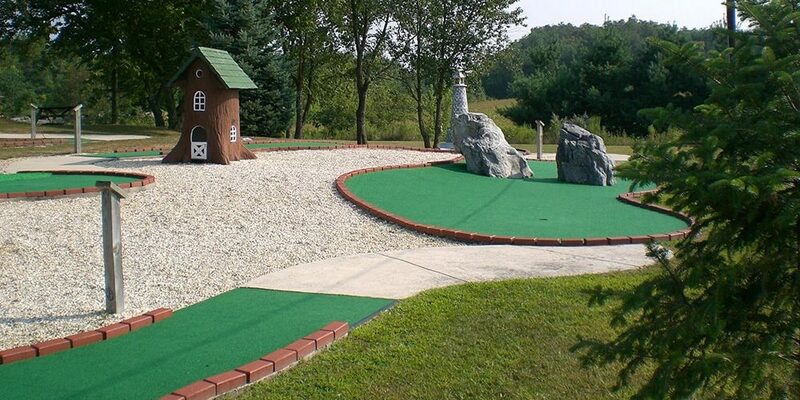 Relaxing 18-hole miniature golf course. Video games, skill games, redemption games and a Kiddie Play Zone. 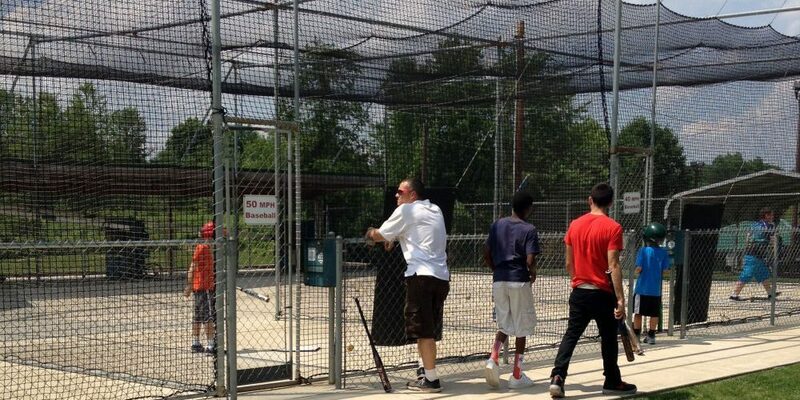 Fun Castle has Iron Mike pitching machines by Master Pitch. Click here to get your party on! 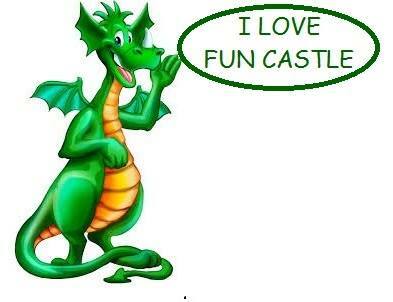 Fun Castle is a locally owned family fun center dedicated to providing a safe, family atmosphere for kids of all ages. We host awesome birthday parties! 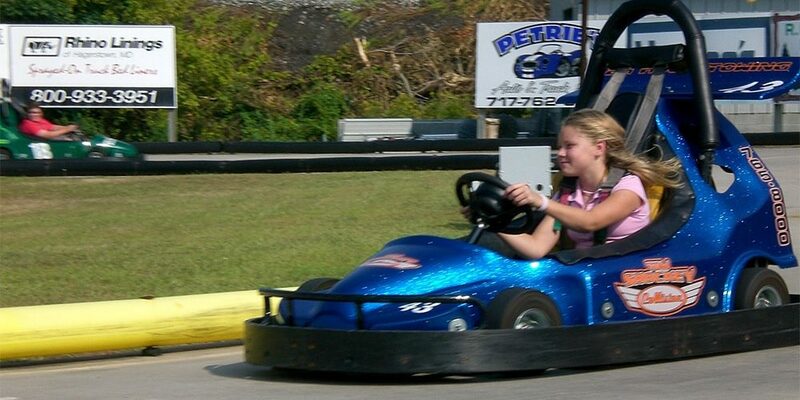 Go Karts, Kiddie Karts, Mini-Golf, Batting Cages, Outdoor Bounce, huge arcade, indoor play zone, good food, and more!